When is Eid al Adha 2018? Bakra Eid, Bakrid, Eid ul Adha, Bakr Id: Zul Hijjah moon hasn’t been sighted yet. Thus, the religious authorities in UAE have announced to celebrate the annual Muslim feast on August 21. The Saudi Supreme Court declared the festival date in a tweet. It is one of the holiest festivals in the Islam religion and is celebrated worldwide. Moreover, there is an official holiday in the majority of the countries where Muslims live. As per the Islamic calendar, Eid ul Adha is observed on the 10th day of the Dhu al-Hijjah and is the 3rd day of the Hajj pilgrimage to Mecca (Makkah). As the feast festival is approaching, the Hajj 2018 pilgrimage and its ritual will start in August this year. The Fiqh Council of North America, the United States has said it would follow the Eid date declared by the Mecca authorities. Moreover, the European Council for Fatwa and Research will also follow the same. As per the religious belief, Eid ul Adha is celebrated on the day when Prophet Abraham was about to sacrifice his son, but God asked to offer an animal instead. So, he sacrificed a goat. Eid al Adha in Arabic actually means the “festival of sacrifice”. The festival is celebrated for four days. However, the public holidays vary from one nation to another. In Turkey, the festival will be observed for nine days. Thus, there will be a 9-day public holiday for Eid. It is known as Qurban Bayram in Turkey. Thus, the nation will start celebrating it before respective number of days. Like Bakrid 2018, the UAE, Kuwait, and Bangladesh seem to celebrate the fest over 9 days, and the dates would be same as of Turkey. The Philippines has been observing Eidul Adha as a public holiday since 2002. The news agency Barq said that Indonesia, Malaysia, Brunei, Turkey, and Japan would celebrate Bakra Eid on August 21. Oman will observe the first day of Bakrid on the same date as above as told by Awqaf and Religious Affairs ministry. Bangladesh, Pakistan, and India are going to celebrate it on August 22, the next day of the UAE. However, the South India will observe it a day early as the moon was sighted on Friday. 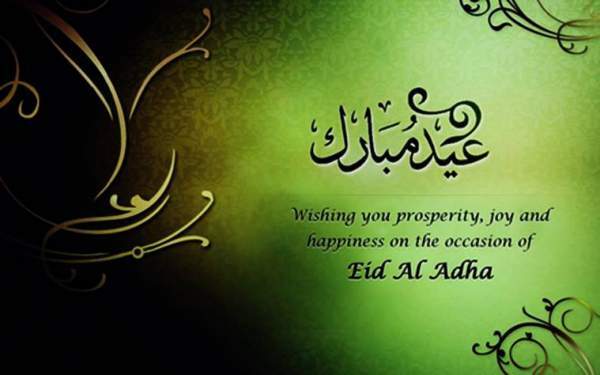 Bakra Eid ul-Adha is celebrated by Muslims all over the world with special prayers, greetings, and gifts. They sacrifice sheep or goat and distribute the meat among the family members, friends, needy people. 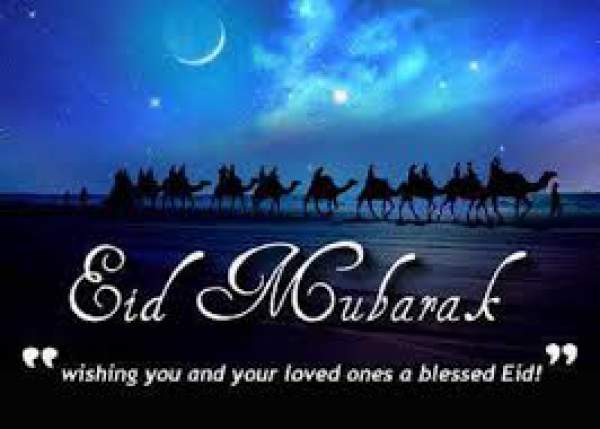 It is the second of the two Islamic holidays celebrated worldwide each year, and holiest of the two. Bakra Eid is celebrated on the 10th to 13th days of the Islamic month of Dhul Hijah. The date remains the same in the Islamic Calendar which is a lunar calendar while the date differs on the Greogorian calendar which is a solar calendar. Muslims slaughter an animal and then distribute its meat after cooking to family, friends, and those in need. Don’t forget to share it on social media to let others also know the date. Stay tuned to TheReporterTimes for more.